Yesterday on 20 January, the Nobel Prize Matinee 2019 took place in the Sparkassensaal Lindau. 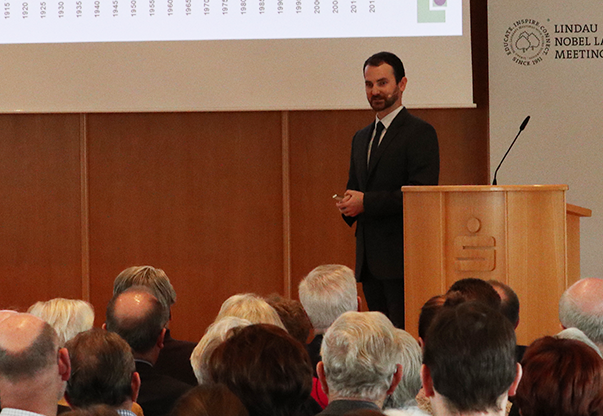 In four presentations, the research of the 2018 Nobel Laureates was explained to an audience of about 200 interested Lindau citizens and friends of the Lindau Meetings. Prof. Henriette Uhlenhaut and Dr. Andreas Brunhart – both Lindau Alumni – presented the recent Nobel Prize in Physiology or Medicine and the The Sveriges Riksbank Prize in Economic Sciences in Memory of Alfred Nobel. The Nobel Prizes in Physics and Chemistry were explained by Prof. Rainer Blatt and Prof. Wolfgang Lubitz, scientific chairpersons of the Lindau Nobel Laureate Meetings. The pre-evaluation for the upcoming Lindau Nobel Laureate Meeting is complete. The application process, which started with an international call for nominations and applications in September 2018, is now in its final stage. 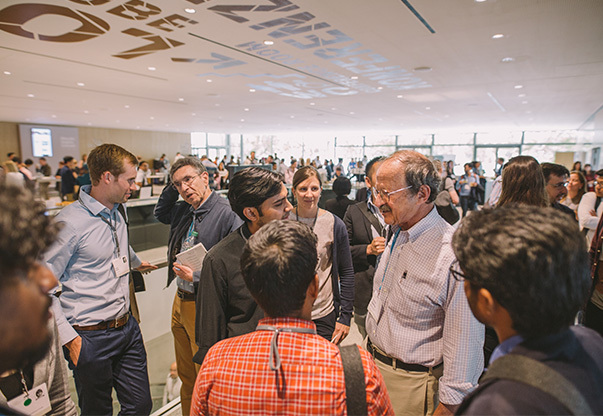 600 selected young physicists will meet more than 30 Nobel Laureates from 30 June–5 July 2019 at the 69th Lindau Nobel Laureate Meeting, dedicated to physics. 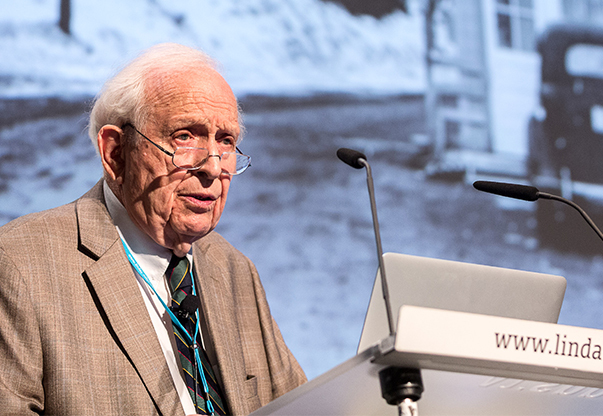 The Council and Foundation Lindau Nobel Laureate Meetings deeply mourns the loss of Nobel Laureate Roy J. Glauber who sadly passed away on 26 December 2018 at the age of 93. 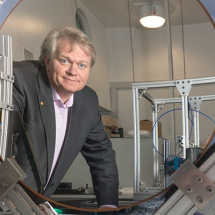 He received the Nobel Prize in Physics 2005 “for his contribution to the quantum theory of optical coherence.” This theory required the development of the laser. At the age of eighteen, Glauber was recruited to work at Los Alamos, birthplace of the atomic bomb during the Manhattan Project. At the 66th Lindau Nobel Laureate Meeting in 2016, he shared unique memories of these historic events. Overall, Roy J. Glauber participated in seven Lindau Meetings. The Council and Foundation extend their deep sympathies to his family. 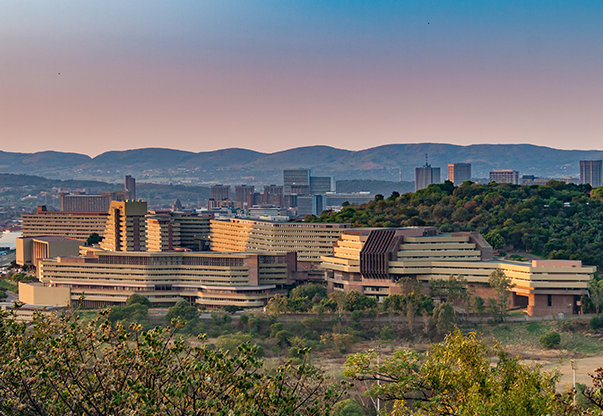 During 12-14 December, the ‘Science Forum South Africa 2018‘ takes place at the South African capital Pretoria. The programme brings more than 2 500 participants together for discussions in various sessions. On Thursday, 13 December at 14:30 hrs (CET), the Lindau Nobel Laureate Meetings will participate at the panel discussion “Nerd Heaven: Networking and Connecting for Science”. 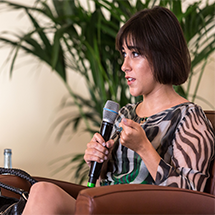 Lindau Alumni will share their experiences from the Lindau Meetings. A video of the panel can be watched here (Session 4). Yesterday on 10 December – the anniversary of Alfred Nobel’s death – the 2018 Nobel Prize Award Ceremony took place at the Stockholm Concert Hall, Sweden. 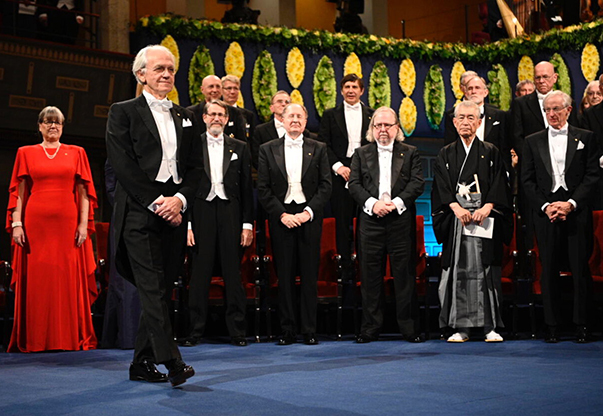 The recent Nobel Laureates in Physics, Chemistry, Physiology or Medicine as well as the laureates in Economic Sciences received their Nobel medals and diplomas. The Annual Report 2018 of the Lindau Nobel Laureate Meetings is out now. 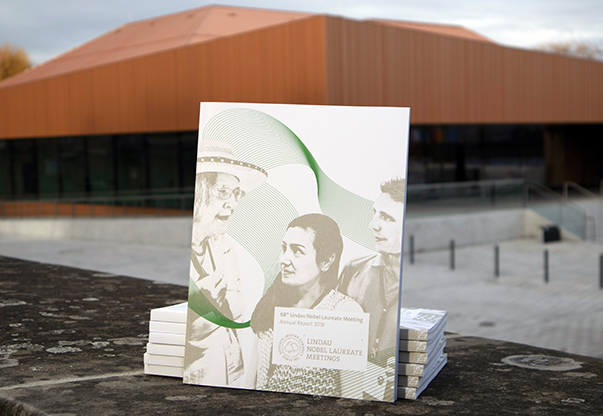 The report features highlights of the 68th Lindau Nobel Laureate Meeting (Physiology/Medicine), including articles on the new programme sessions in the modernised Inselhalle as well as inspiring reviews by Nobel Laureates and young scientists. The digital edition of the Annual Report can be dowloaded here. The Nobel Prize Award Ceremonies 2018 will take place on 10 December. 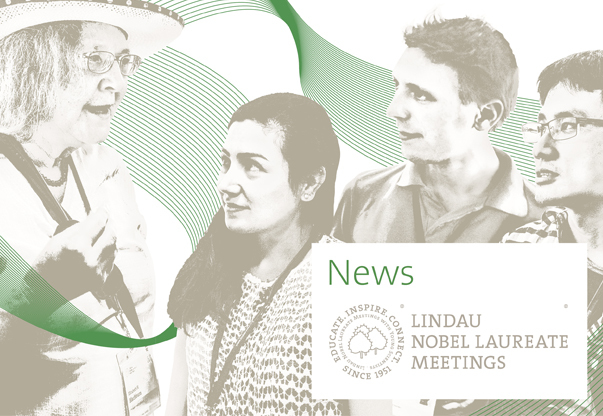 Our current newsletter featuring the latest news about the Lindau Nobel Laureate Meetings is available online. 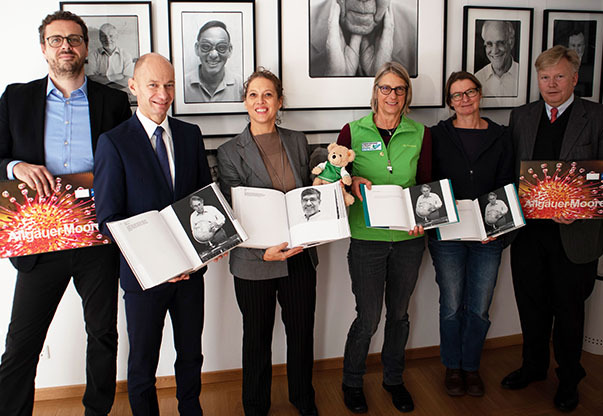 The donations of this year’s Grill & Chill event that took place during the 68th Lindau Nobel Laureate Meeting have today been handed over to two projects in the Lindau region. A total of 2.850 € will be used to support the Mentor Stiftung Deutschland for workhops with students at a school in Lindau. Another 5.000 € go to the nature conservation project Degermoos. The project is also supported with 688 € that were donated by young scientists during #LINO18. The Lindau Meetings featured in the recent issue of Nature Outlook. 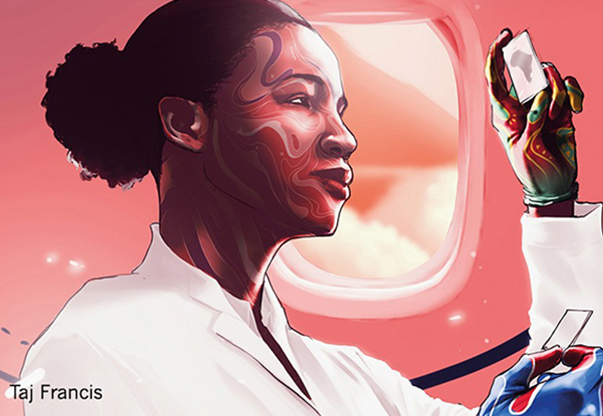 The new edition of Nature Outlook focuses on science in emerging economies. Illustration: Taj Francis; Copyright: Nature. The latest issue of Nature Outlook, produced with support from Mars, Incorporated, is out! 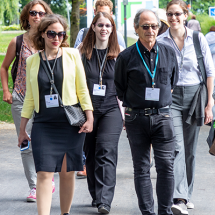 Our media partner Nature once again has published a special supplement to their scientific journal featuring the Lindau Nobel Laureate Meetings. It focuses on empowering scientists in emerging economies and includes articles about #LINO18. Expect a profound insight into the current status of scientific research in low- and middle-income countries.